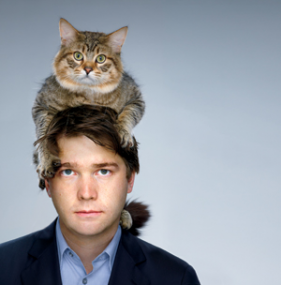 Of course, this infamous kooky cat-on-his-head photo from a Vanity Fair magazine shoot made it into an upcoming profile of Groupon CEO Andrew Mason. 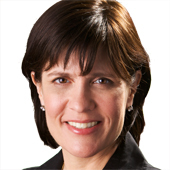 Lesley Stahl of “60 Minutes” has done a piece on the Chicago-based social buying phenom, set to air this Sunday. And, naturally, Stahl trots out the “goofy” description of Mason. Dumber, juvenile and just-arrived — but I created this three-ring circus with my own two hands? Sounds good to me! The primary reason to publish slideshows, as far as I can tell, is to juice page views and banner ad impressions. Slideshows are super annoying and lists are awesome so we do lists!